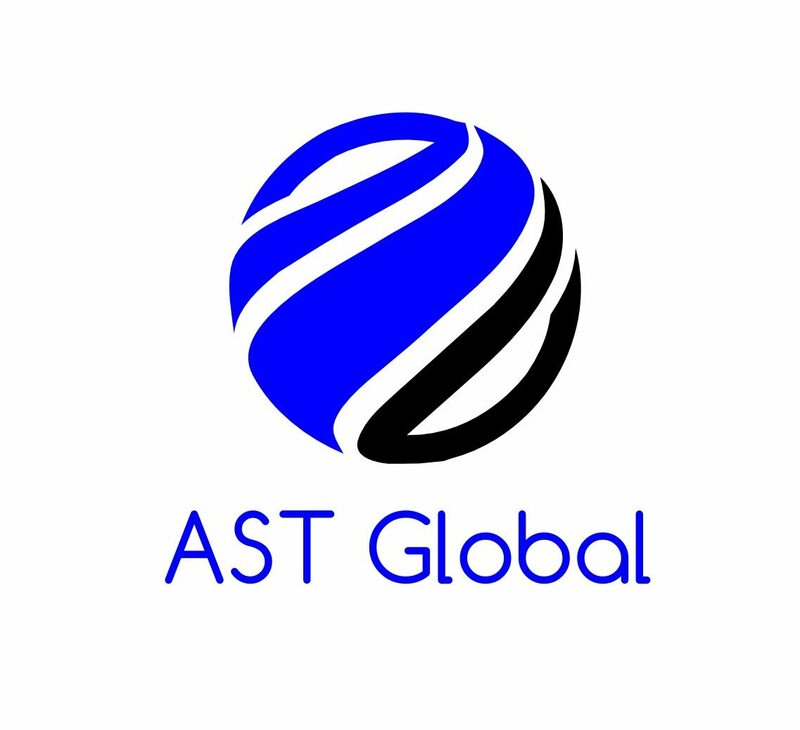 We are here to answer any questions you may have about our AST Global Business products and services. Reach out to us and we’ll respond as soon as we can. Even if there is something you have always wanted and you can’t find it on our web site, let us know and we promise we’ll do our best to help you.